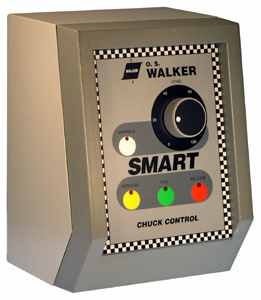 ELECTROMAGNETIC CHUCK CONTROLS from Suburban Tool, Inc. Specifically matched to the input requirements of Suburban's electromagnetic chucks. 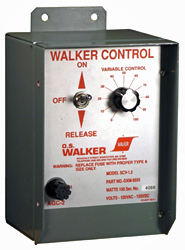 Controls with automatic release cycle free the operator from manual demagnetizing. Automatic release models also have touchpad controls for easy operation. Chuck controls must be used with all electromagnetic chucks!